Other people can’t stand them. It doesn’t matter which camp you fall in. Budgets are an important tool for planning for your future. But figuring out how to get started budgeting can be frustrating and stressful. 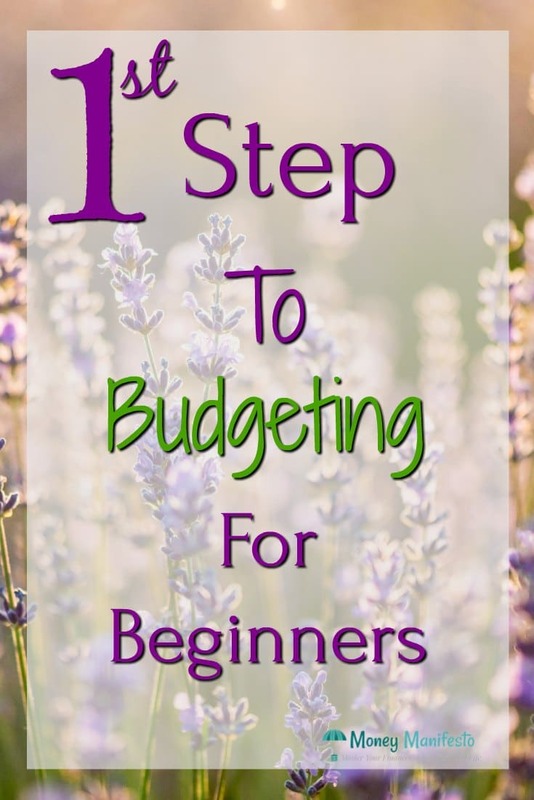 Rather than worry and stress, let’s break down the very beginning steps of learning how to budget successfully. Be sure to stick around until the end to find my favorite tool to make tracking your income and expenses a breeze. In order to properly budget, it’s essential that you know how much money you earn. To determine how much you earn, keep track of every dollar that comes into your possession. This is super easy if you have a bank account. Simply deposit every dollar you earn into your bank account. Then, look at your bank statement at the end of the month and count up all of the deposits. If you don’t have a bank account or all of your money doesn’t flow through your bank account, things are a bit trickier. Even so, you can track your income relatively easily. Instead of keeping track with your bank account, you need to write down every time you receive money. You can do this in a smartphone app or the old fashioned way on a piece of paper. Do whatever is easiest for you. The key is remembering to do it every single time you bring in any income. But what counts as income? You’ll need to count income from your paychecks and any other regular money you expect to get consistently. Don’t forget to include any income from side hustles, pensions, interest, rent collected from income properties and every other dollar that hits your bank account, wallet or purse. When you’re confident you’ve taken note of all of your income sources, make sure you can reasonably expect to receive this amount every month. For instance, let’s say you work at a job that pays hourly. 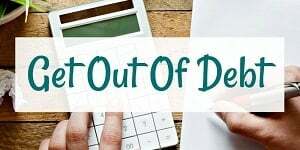 If you worked 20 hours of overtime this month but have never worked overtime in the past and never will again, you shouldn’t include that in your budgeted income number. The same concept applies if you sold some items around the house this month, but won’t be selling household items in the future. Unless you plan on consistently generating the income, you don’t want to rely on it in your budget. Once you have a final tally for your income, make note of what you believe your monthly income number is. In future months, check this number against the actual income you earn and adjust it until you have a reliable income number. If you’re unsure of what income you can expect, it’s always better to underestimate than to overestimate. This way, you can save any extra income above your conservative estimate for your goals or for future months where income is leaner. People typically don’t have a problem with knowing what their income is, but knowing how much they spend could be surprising. Usually, you’re aware of your big expenses each month. Everyone knows how much they pay for rent or the mortgage, their car payments and even their utility bills. The major issue for tracking expenses comes with the smaller purchases that can easily be forgotten or add up quickly. Unless you keep track of all of your receipts or run every expense through a debit or credit card, you’re probably underestimating your spending. So what do I suggest you do? As painful as some people make it out to be, I suggest you keep track of every penny you spend. It’s not difficult, especially if you use the tool I’m about to mention below. To get this done, you’ll need to do whatever works for you. I always get a receipt for every purchase and put it in my wallet. When I get home I empty the receipts out of my wallet into a bin at home. I then record all of my receipts once a week. Thankfully, there are some much easier ways to do this thanks to technology. If you make sure every expense is run through your bank account, a debit card or a credit card, you can track your expenses by looking at your monthly statements. The issue with this is purchases at some stores could fall into multiple budget categories depending on what you buy. Without a receipt, you won’t know how to break out the expense. For example, a Walmart purchase could be for groceries or for clothing. However, some people simply budget by where they spend their money each month. If that’d be easier for you, then this method wouldn’t cause any problems at all. Here are a few other ways you can easily track your expenses that may work better for you. Enter every expense into a running list or email on your smartphone when you make the purchase. Carry a small notepad with you and record your expenses on it the old fashioned way. Every morning or every evening, think through your day or the previous day and record your expenses on your computer. Once you have a list of all of your expenses group them in like categories to find out how much you spend in each category each month. This list can go on forever and will vary for each person, but make categories based on what makes the most sense to you. Related: Do You Have An Emergency Bare Bones Budget Plan? If you want to make tracking your income and expenses a breeze, I highly recommend using Personal Capital. 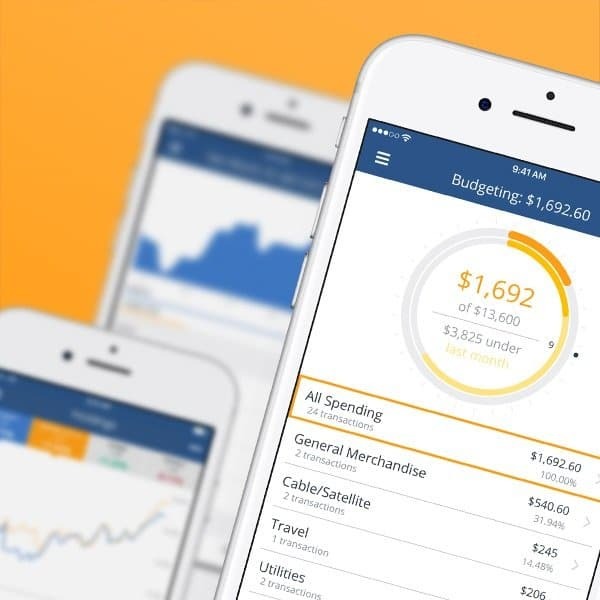 Personal Capital makes tracking income and expenses easy because it does most of the heavy lifting for you. All you have to do is link your bank and credit cards accounts and Personal Capital does most of the rest for you. The software automatically imports all of your banking and credit card transactions then automatically categorizes them. All you have to do is log in to your account, double check how they categorize each item and read the reports it outputs. The software isn’t perfect, but it’s 100% free and takes a lot of the manual work away. 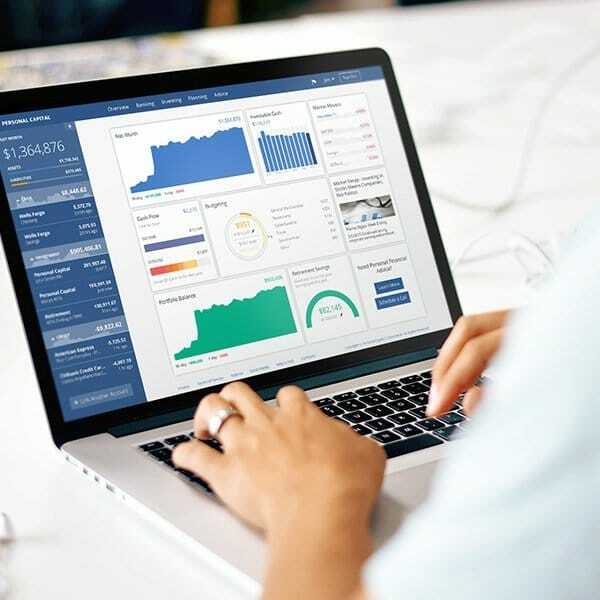 Personal Capital will also track your net worth for you if you link your investment accounts like 401(k)s, IRAs and taxable investment accounts. How Is Personal Capital Free For Income, Expense and Net Worth Tracking? But how does Personal Capital offer these services for free? If you have over $100,000 in investable assets, Personal Capital will call you because they want to manage your investments for you for a 0.89% annual fee. Personally, I only use Personal Capital for their free income, expense and net worth tracking. 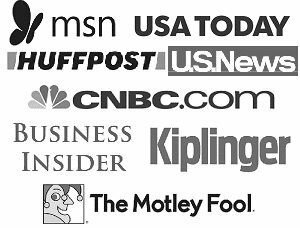 I do not use their investment services because I can do it myself cheaper, but it’s up to you whether you want to hear their pitch or not. Once you know your income and expenses, it’s time to start budgeting. 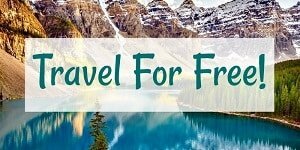 To make life easier for you, I’ve put together an amazing and free budget printable. Click the link above to check it out and learn how it works. Do you know what your income and expenses are or would you have to do research and calculate it? Be honest! « Is Tiny Living A Faster Way To Reach Financial Independence? Budgeting is the one of the most important thing in personal finance management. Monitoring spending as important as income. Having a spreadsheet with all of the ways you spend your money for at least one month is the most enlightening way to see your expenses. Keeping track throughout the day of absolutely everything you spend your money on (even if it’s a dollar at the vending machine) and then inputting everything, will give you a great sense of where the little holes in your budget appear, and where you need to work to cut back on spending. Totally agree. If you take 3 trips to the vending machine a day and get both a coke and a snack that hole can be a pretty big sized one for something you aren’t keeping track of. So important to monitor spending. It’s easier to know where to cut, if you know where your money is going. I’ve used Quicken for decades, and it works fairly well. This is why I use Quickbooks. I track my spending pretty closely and can see where most of my money is going. It’s more realistic than a budget, per se, and helps me figure out where I need to cut back, etc. Thank goodness for online banking, I can track my spending and record it in my QB! We know what our income and expenses are every month…pretty much down to the penny. The only variation is if my wife works overtime and on our utility bills. We use Quicken to track everything and it works great. We always know where things are at. Plus it is great for generating reports so you can zone in on certain areas if you want. My wife and I actually JUST this month started to track every dollar we spend. I have a spreadsheet built that has the following columns: Business (where the $ was spent), Description, Category, Pay Source, Date, and Amount. I created a pivot chart off of this to show what we spend by category, a pie chart, etc. We wrote up a budget last month so we will compare spend vs. actual, and analyze it each month. I thought this would all just be a big hassle but I have really enjoyed it! Good for you! If you ever find it becoming a pain there are some ways to automate it so make sure you at least have some way of getting the numbers. Excel is awesome if you know how to use it. My grandma kept track of every penny all her life. She kept little notebooks and would log everything. I like to think I “inherited” the ability to work with money from her. I used to keep track of every penny in Quicken. I broke everything down into categories, even groceries split out into dairy, junk, meat, vegetables, fruit, bread, pasta, etc. After doing that for a few years I got really burned out. Now I just withdraw cash and put “groceries” even if it wasn’t all groceries. Good sound advice. I actually got a ledger book in college to keep track of the money my parents would give me for groceries. It was a good method at the time but now I know how to use excel. I definitely know what I make and spend, but probably only because I budget every week and create graph, trends, analysis and reports. I take this stuff way too seriously. Yep, you can’t get more basic than this. Once people figure this out they will do a whole lot better. Nice post. Short and to the point. Thanks that was my goal! Glad you liked it. I agree making a budget is useless if you don’t track your expenses and compare at the end of the month, especially if you’re married. Using cash or envelope system helps with tracking too. Tranking your spending is important; working out income even more so. What I have found though is that the tracking of both income and expenses should be sufficiently detailed to allow analysis. Analysis is the key. If you just stop at knowing what the expenses are you’ll miss the true takeaways. Tracking your spending is the most important part. I think most everyone knows how much income they make, but their spending habits altogether is usually a huge wake-up call to some people. I used Mint for budgeting and tracking my spending, but it was clearer and easier for me to write everything down in a notebook and review it weekly. I am not as stringent on myself anymore since I have played around with my budget for awhile now..but I will have to start all over again since I’ll be losing my income. I constantly review my expenses every month. I find that many people think of their income as the gross they are paid! It is important to reorient yourself to think of your net (after taxes) paycheck. Knowing your earnings and expenses is real important! I do know what they are but that’s mostly because I am also in love with budgets. And in all honesty, if you would have asked me this question a year ago, I would have had to go research it. Knowing what everything is really helps–it brings your eyes open to exactly how much you spend and don’t save.